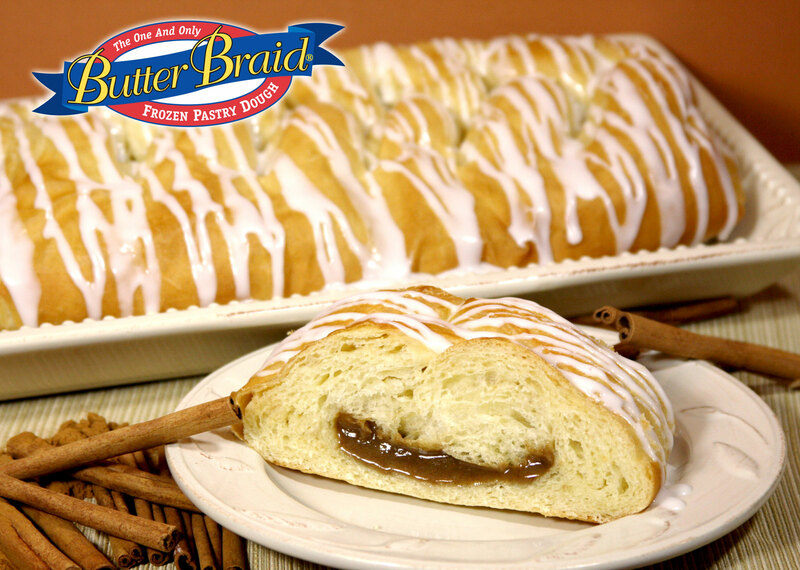 Don't forget that Butter Braid pick-up is scheduled for this Thursday (Dec. 14) in the orchestra room from 3:30-5:30 pm. Without exception, ALL orders must be picked up at this time by the family who sold the product! Please make sure that you have made arrangements not only to pick up the items, but to ensure that they are able to be kept frozen until you deliver them to your customers. Happy holiday pastries to you and yours this month! There will be no rehearsal for any orchestra on Monday. Thanks to all who volunteered to donate refreshments - you may bring them to the refreshment table at 6:30 the night of the concert. If you arrive earlier or the tables are not set up, refreshments can go to the desk in the orchestra room. Don't forget that cello players should bring their instruments to the concert! 1. Written - taken at the scheduled exam time. This is nothing that students need to study for and typically consists of reflection based essay questions. 2. Scales - students must have passed all scales tested in the first semester by Mon. Dec. 18. Students will have the opportunity to make up scales not previously passed during the days after the winter concert. 3. Playing exam - students will be tested over material from the winter concert the day following the performance. This ensures that the material is still fresh and it should be very easy for students as they were all prepared to the best of their ability on the music the night before. 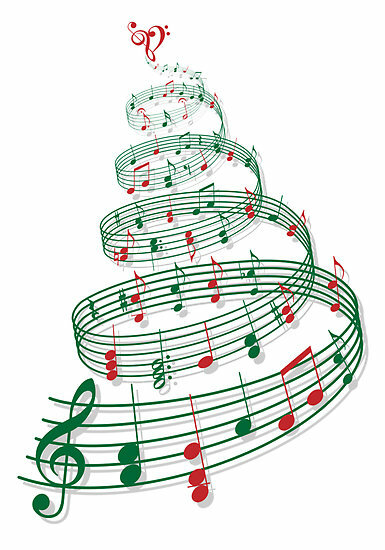 The dress rehearsal scheduled for Monday, Dec. 11 will be utilized by any group that needs a final rehearsal to help prepare them for the concert. Please make sure that the date remains open in case it needs to be utilized - a decision will be made by the end of this week. Don't forget that cello players should bring their instruments to the concert! The sign up for post-concert refreshments is now available and we would be most grateful if you would consider helping us out and donating some punch or cookies. You can click here for the refreshment volunteer list. Best wishes to you and your family for a strong finish to the first semester!! !